Historian, sociologist of religion and political analyst. 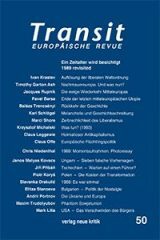 Associated academic fellow of the Research Center for East European Studies at Bremen University (Germany) and columnist for Grani.ru. Author and co-author of several books in Russian, including: The Economic Activity of The Russian Orthodox Church (2000), Russian Party: The Russian Nationalist Movement in the USSR 1953-1985 (2003, German edition in 2015), The Russian Orthodox Church: Contemporary Condition and Actual Problems (2004, 2006). Author of more than 100 academic publications in Russian, English, German, French and Ukrainian on ethnic and religious problems in the USSR and the CIS from 1953 to the present. 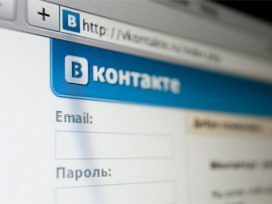 Pro-Kremlin propaganda spread through social media is causing a shift to the far-Right among Germany’s native Russian population. Nikolai Mitrokhin considers the implications for German politics in advance of the September elections. 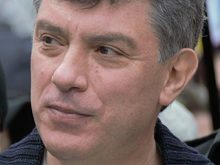 Russian responses to the Charlie Hebdo attack in Paris reveal the contradictions of political and social trends in today’s Russia, writes Nikolay Mitrokhin; with the most dramatic response being the unprecedented political killing of leading opposition politician Boris Nemtsov.